Peter Barrett has been engaged in the general practice of law since 1981. He was first associated with and then became a partner in the prominent West Haven firm of Mirto, Ketaineck, Barrett and DiCrosta, P.C. In 2004 Attorney Barrett opened his own law office and engages in a general practice which includes litigation in the areas of personal injury, workers compensation, insurance and contract claims. 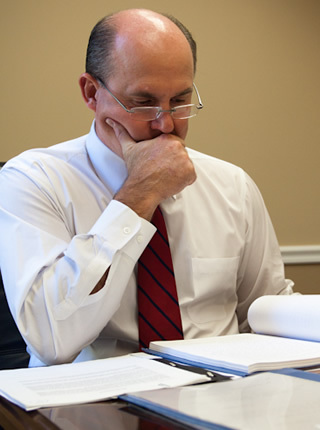 Attorney Barrett's practice also includes real estate closings, municipal law and probate estate administration. Attorney Barrett has achieved an AV Preeminent Rating from Martindale-Hubbell, the highest rating available from this respected peer review rating service. In addition to representing many individuals and families from client referrals, he also often represents clients who have been referred by other attorneys who practice in the area. 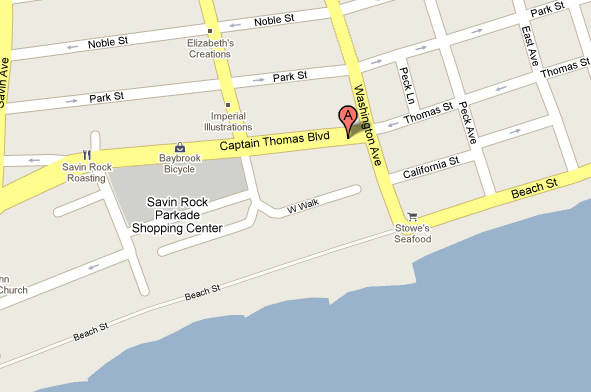 Appointments are available at our convenient West Haven office. Attorney Barrett resides on the shoreline and is also available for appointments at your home in Madison, Guilford or Branford at times convenient to you and your family. Call 203.931.9722 to schedule. Attorney Barrett currently serves as Judge of Probate for the Madison-Guilford Probate Court. Attorney Barrett has served as Corporation Counsel for the City of West Haven and as Town Attorney for the Town of Guilford. Attorney Barrett has served on the Guilford Board of Police Commissioners, the Pension Committee and two Town Charter Revision Commissions. Well Respected by His Peers Attorney Barrett has achieved an AV Preeminent Rating from Martindale-Hubbell, the highest rating available from this respected peer review rating service. Learn more about this prestigious distinction.